LAST CHANCE!! PWYBA Apparel Order Window Open For a FINAL time! Order your apparel by Thursday, April 18! PWYBA Apparel order window has reopened for a second and final time now through April 18. One last chance to get your PWYBA apparel before it's too late! The Association has again partnered with Universal Athletic for optional PWYBA apparel and gear this year. 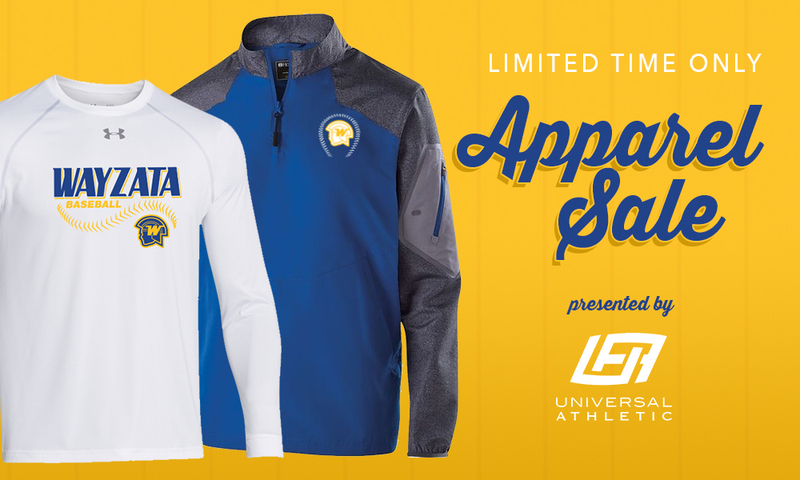 Universal Athletic has the 2019 site up and is ready for your orders! Click on the link below to get started. All orders, regardless of when they are placed will be shipped to you approximately 4 weeks after the order window closes on APRIL 18. This is the second and final opportunity to order PWYBA apparel. If you have any questions about the site, product or your order information — please contact Universal Athletic directily at universal@ordermygear.com. Do not contact PWYBA.